Why am I unable to run fast times on the track? This is most frequently asked by athlete. Many sprinters passed up at the end of their races and often jet out of the block too quick. In order to run fast time, they need the speed endurance this is what the lack of. To carry your speed for longer periods of time, you will need proper endurance for sprinting then you will be a number one sprinter as you see on TV. You need to focus on speed endurance training in order to improve your lasting power. The number we are talking about is anywhere from 150 meters to 350 meters in practice that you need to focus. You should make sure that you have enough rest while performing speed endurance training. Each run you will need to rest around 10 minutes to 15 minutes in between. 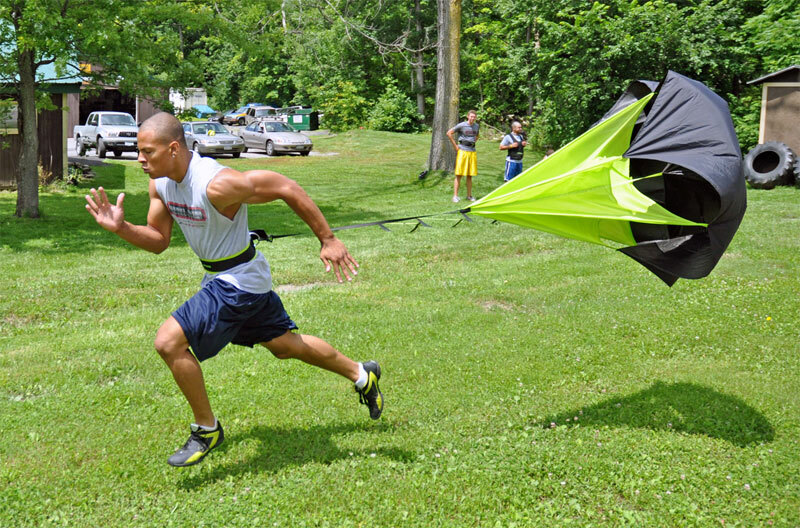 In speed endurance training quality is the key do not sacrifice it for quantity when training. 150 meter to 350 meter dashes at approximately 80% you should be running. This is between a full sprint race and a jog in the park. Maintain proper sprinting mechanics throughout exercise is what you should try as a sprinter. 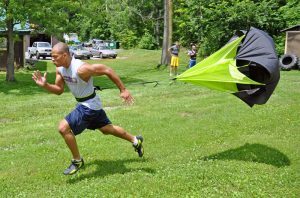 You will naturally be able to hold into your sprinting technique while you are in competition. To improve your speed endurance capacities you can also use weight. To improve your speed endurance, you should focus on high repetitions while doing weight training. Do not really focus on gaining muscle mass at gym, you should remember that. Improving your endurance capacities is primary focus in order to improve your sprint times. Run about 6 to 8 150 meter sprint on Monday and then 5 350 meter runs on Wednesday, this is a good example of a sprinting endurance training program. Between each run, make sure that you have enough rest. You will be able to maintain proper sprinting mechanics throughout your runs if you try to focus on take a break about 10 to 15 minutes between each run. And then you should head over to the weight room at the end of your runs. Try to focus on medium high repetitions and medium weight in the weight room. That can give you proper rest to yourself as well.